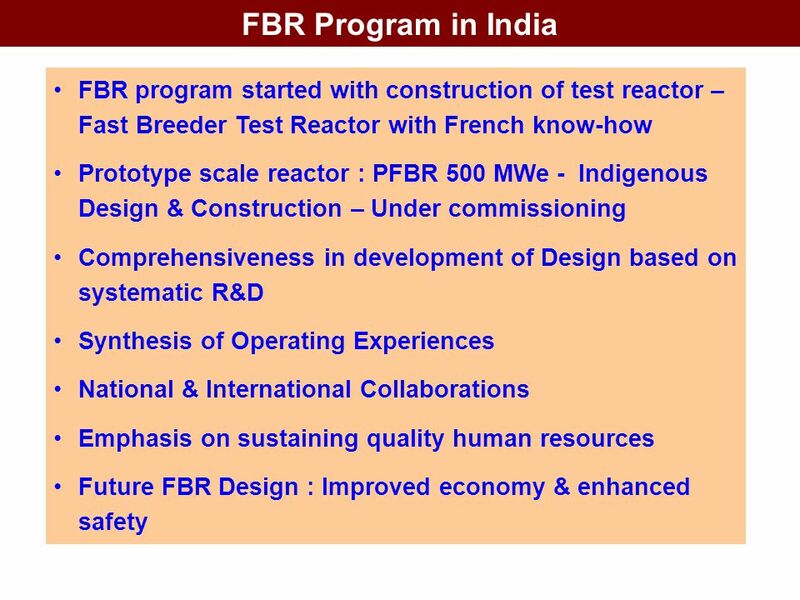 15 Summary Fast Breeder Reactors – Essential for Energy Security and Sustainability Experience from FBTR operation and PFBR design, manufacture, construction & safety review have given confidence for FBR deployment in series in closed fuel cycle mode. No technological constraints are foreseen. 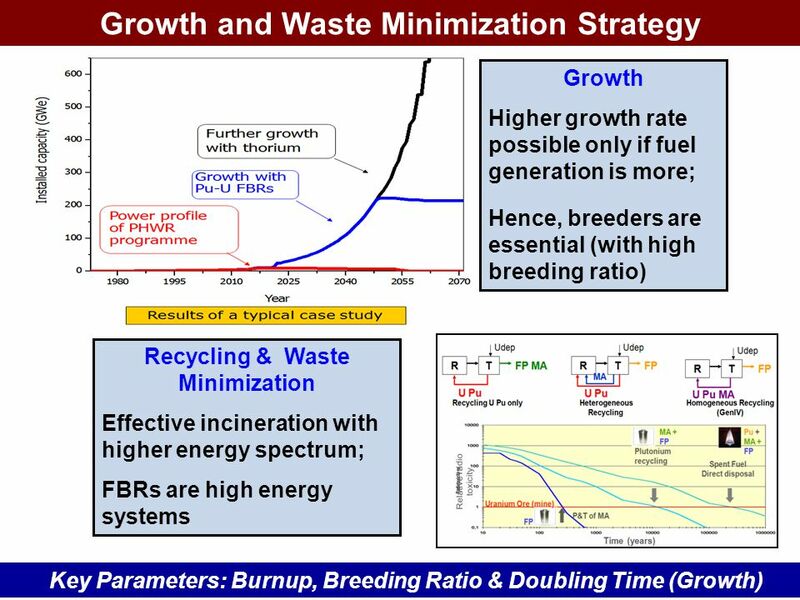 Towards higher growth rate, R&D on metal fuel with high breeding potential along with associated fuel cycle technologies is in progress. 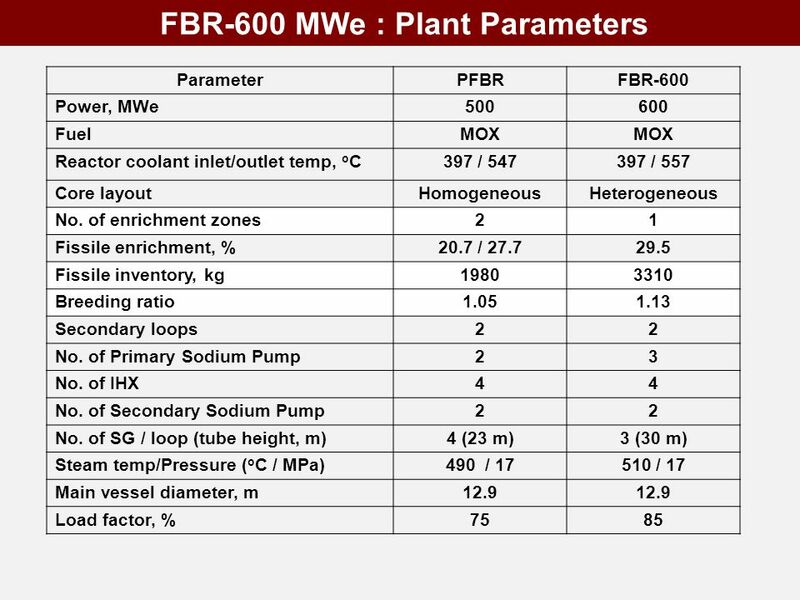 Download ppt "Sustainable Energy Security from Fast Breeder Reactors"
1 Proprietary and Confidential New Jersey Clean Air Council Public Hearing April 1, 2009 Jeff Halfinger Babcock & Wilcox. 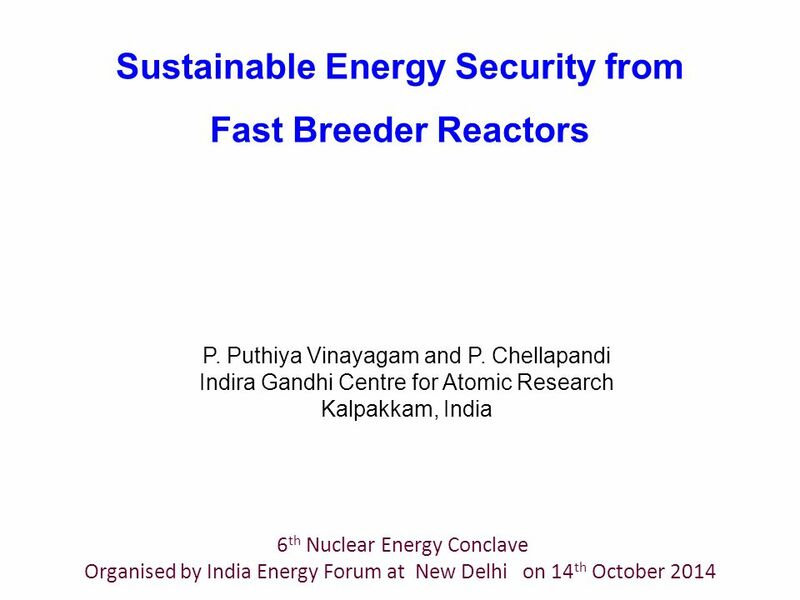 India’s nuclear technology export future 1 Panel on Emerging Nuclear Powers September Presenter: S L Rao. Some nuc. reactors. 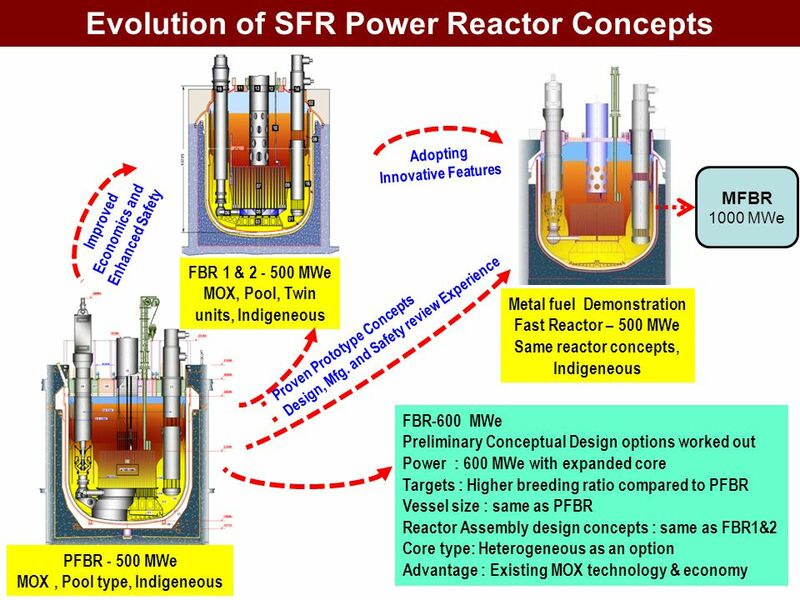 Nuclear reaction by Fission Nuclear fission: All commercial power reactors are based on nuclear fission. generally use uranium and. 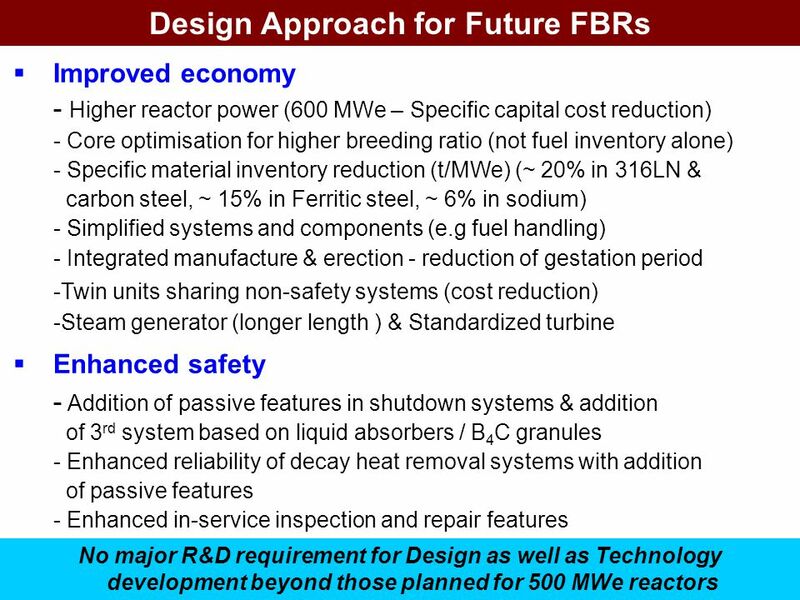 Generation IV Systems: Key Technological Challenges for Fission Reactors and What It Means for Fusion David Petti R&D Technical Director Next Generation. 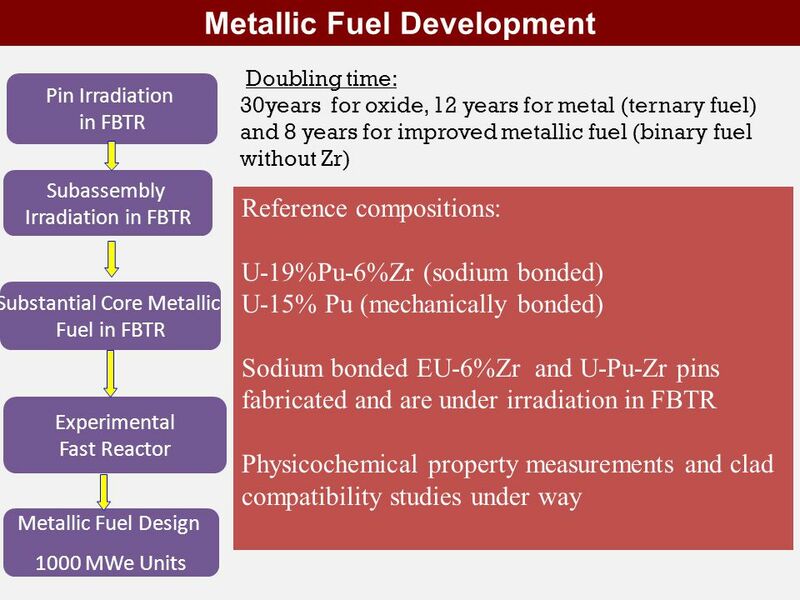 Nuclear Fuel, Uranium Enrichment, Fuel Fabrication, MOX Seminar on Nuclear Science and Technology for Diplomats P. Adelfang (+)Division of Nuclear Fuel. 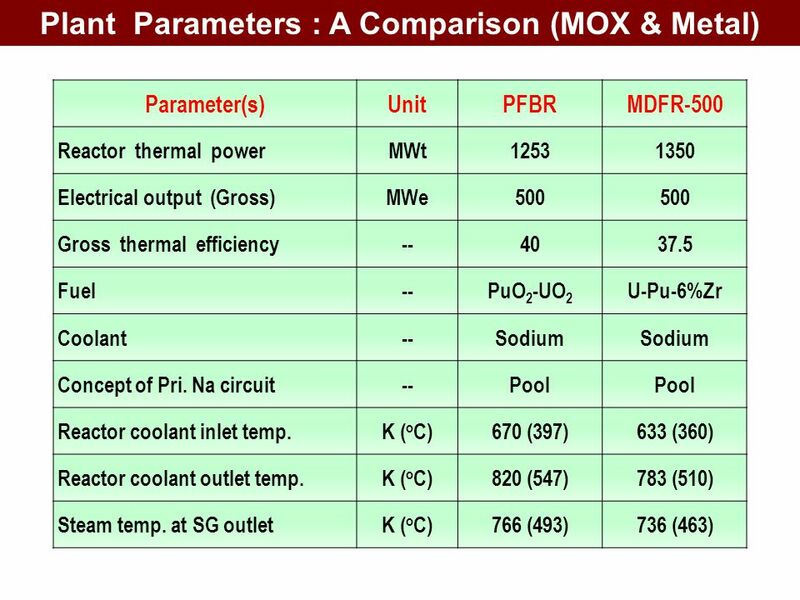 1 ACPR Advanced, cost competitive, proven technology, and reliable The Third Generation Nuclear Reactor. Page 1 of 14 Reflections on the energy mission and goals of a fusion test reactor ARIES Design Brainstorming Workshop April 2005 M. S. Tillack. NUCLEAR POWER PLANT. 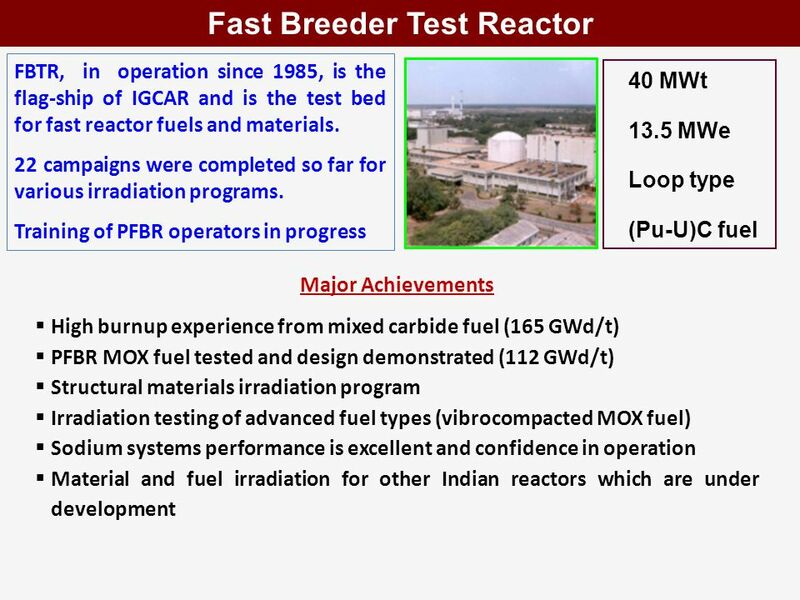 NUCLEAR FUEL  Nuclear fuel is any material that can be consumed to derive nuclear energy. The most common type of nuclear fuel is. 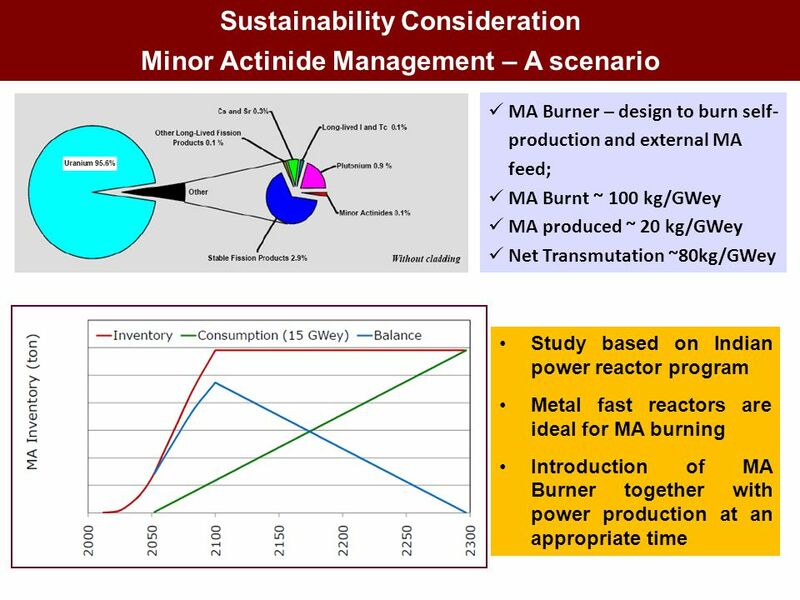 Indian strategy for management of spent fuel from Nuclear Power Reactors S.Basu, India. 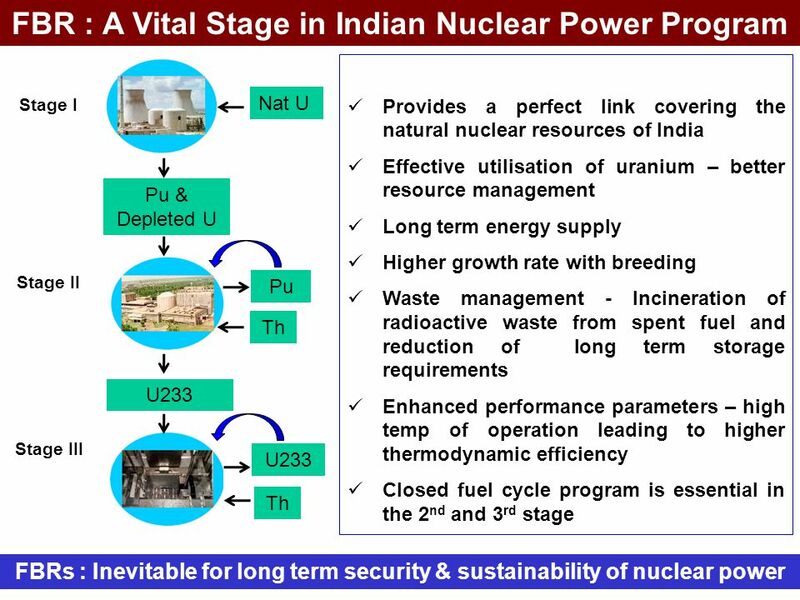 Role of nuclear power in India’s power-mix Anil Kakodkar Department of Atomic Energy. 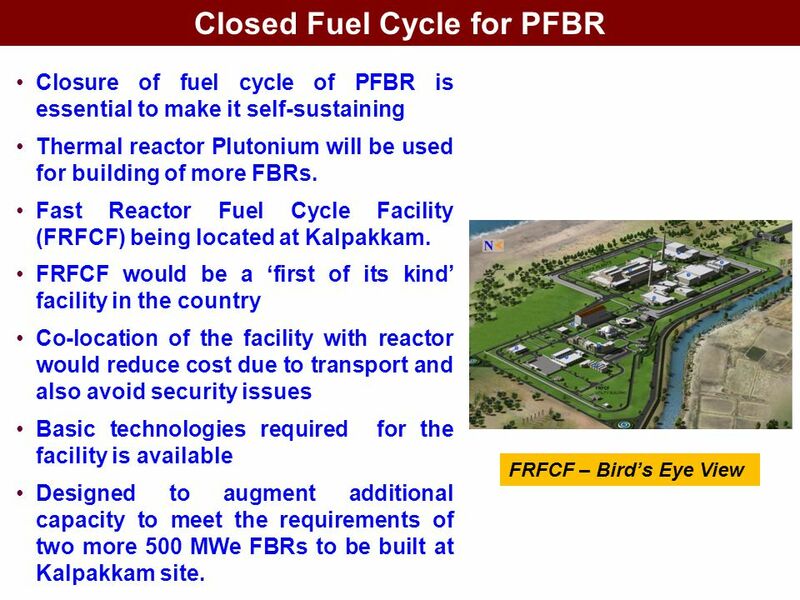 Nuclear Energy Targets: Explain how the nuclear fuel cycle relates to the true cost of nuclear energy and the disposal of nuclear waste. Describe the issues. 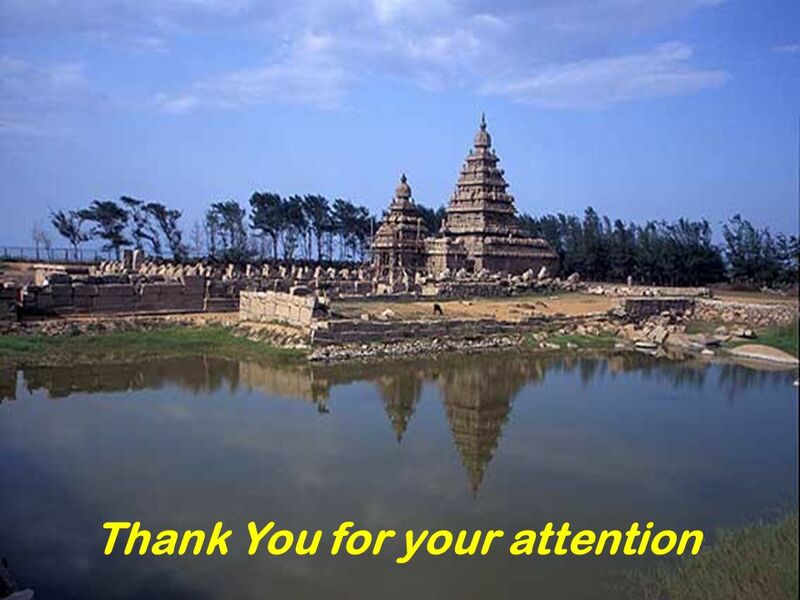  A nuclear reactor produces and controls the release of energy from splitting the atoms of certain elements. In a nuclear power reactor, the energy released. 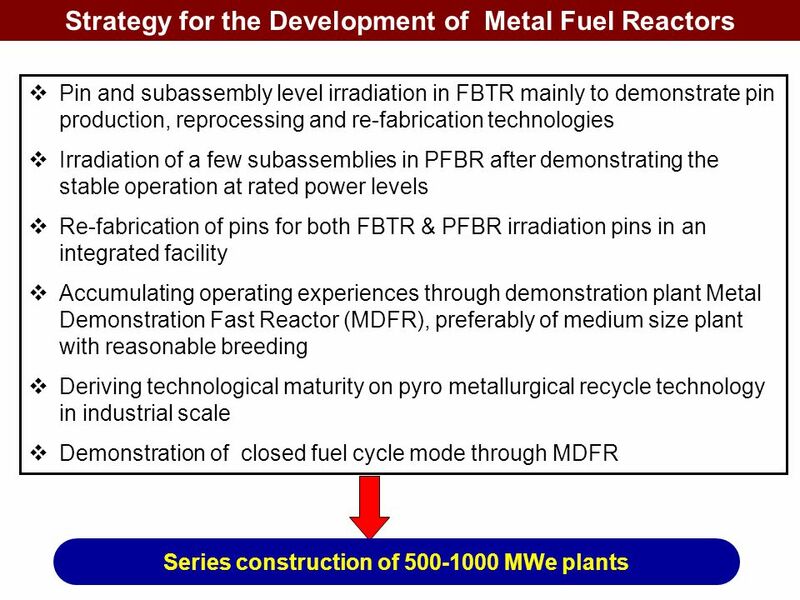 Generation IV Reactor International Efforts American Nuclear Society Washington D.C. Section John E. Kelly Deputy Assistant Secretary for Nuclear Reactor. 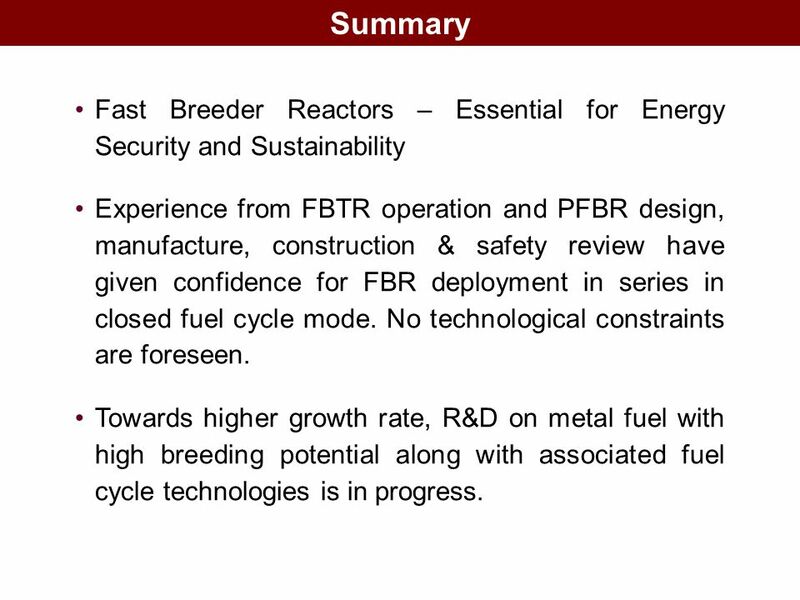 BNFL/Westinghouse’s Perspective on the Nuclear Hydrogen Economy Dr PJA Howarth Head of Group Science Strategy. “ Second Moscow International Nonproliferation Conference PLUTONIUM UTILIZATION IN REACTOR FUEL A. Zrodnikov Director General State Scientific Center of. 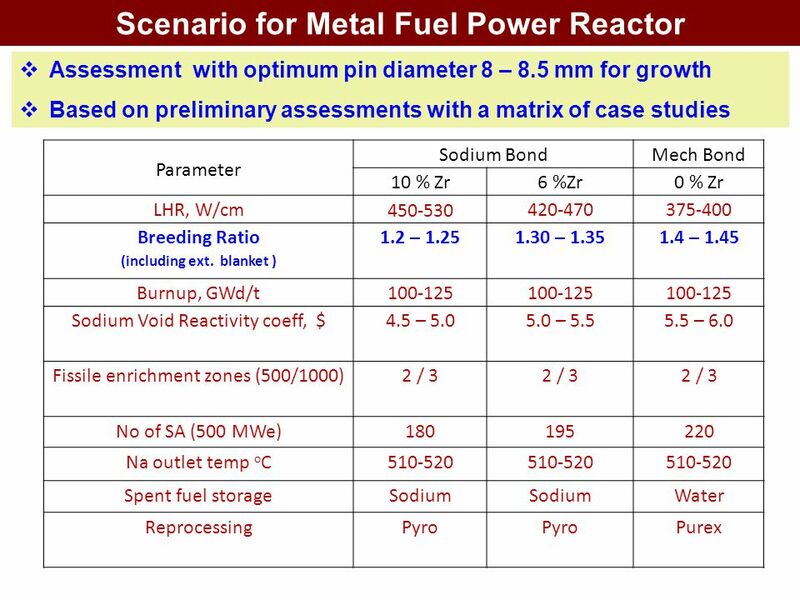 4/2003 Rev 2 I.4.7 – slide 1 of 48 Session I.4.7 Part I Review of Fundamentals Module 4Sources of Radiation Session 7Nuclear Reactors IAEA Post Graduate.